Highlights of my projects from the recent and further past. Most of these were teamwork projects where I took leadership or significant part that required in-depth understanding of the technologies mentioned below. 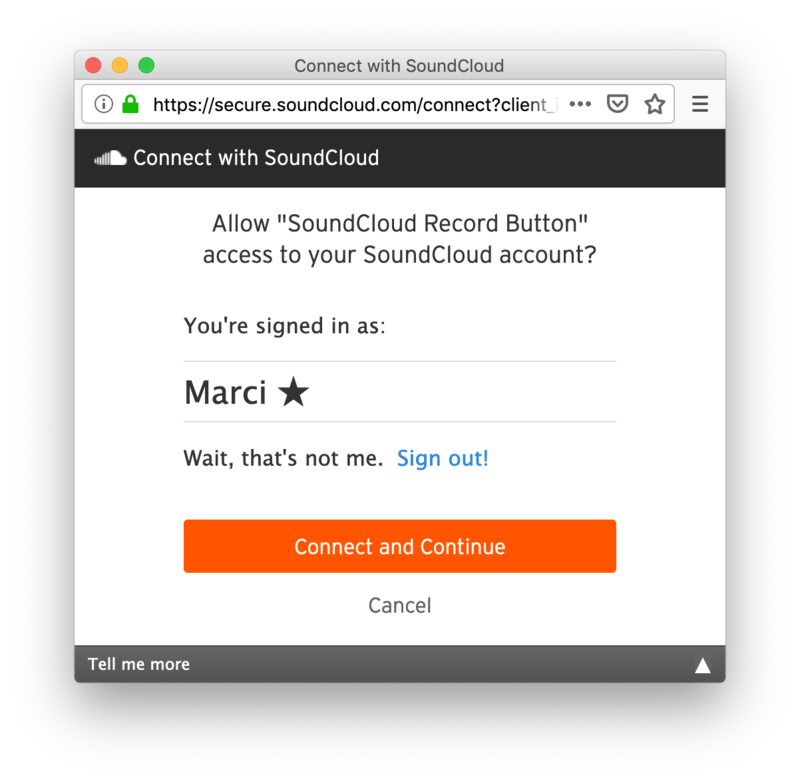 As part of SoundCloud’s modernization efforts I rebuilt the OAuth Connect user interface using a modern web stack. 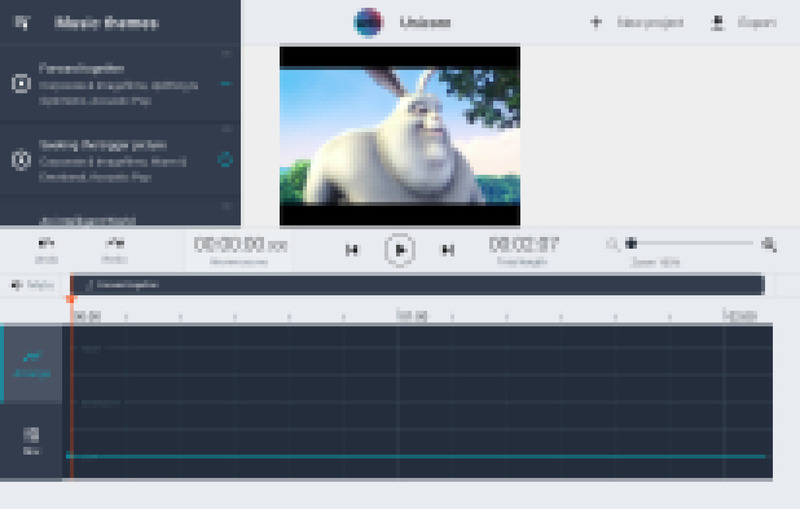 An interaction heavy audio-video application that runs in modern web browsers. Details of this product must remain secret for now. 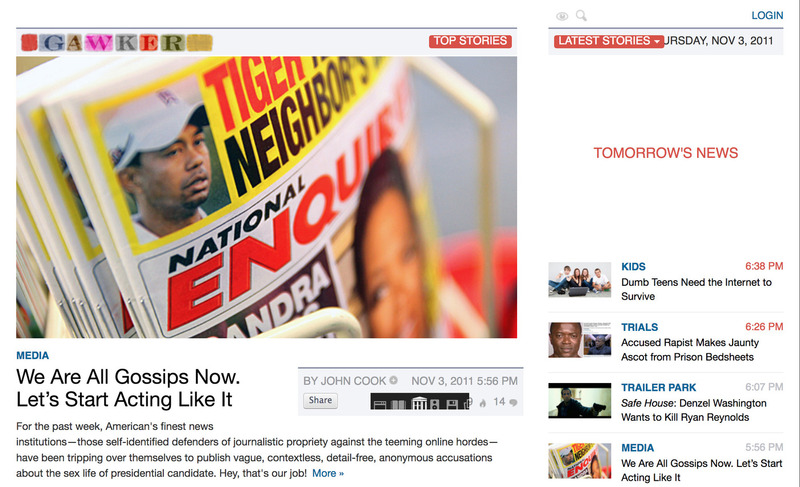 * The main client is a Fortune Global 500 company but can not be named here due to NDA. A microservice for the Java EE platform consuming data from Kafka, turning it into a time series database exposed via a REST API over HTTP. As a software architect on a small team my role included a wide range of responsibilities from making sure the development follows the detailed specification and internal corporate software standards to building features and making sure they are shipped to the client’s infrastructure. 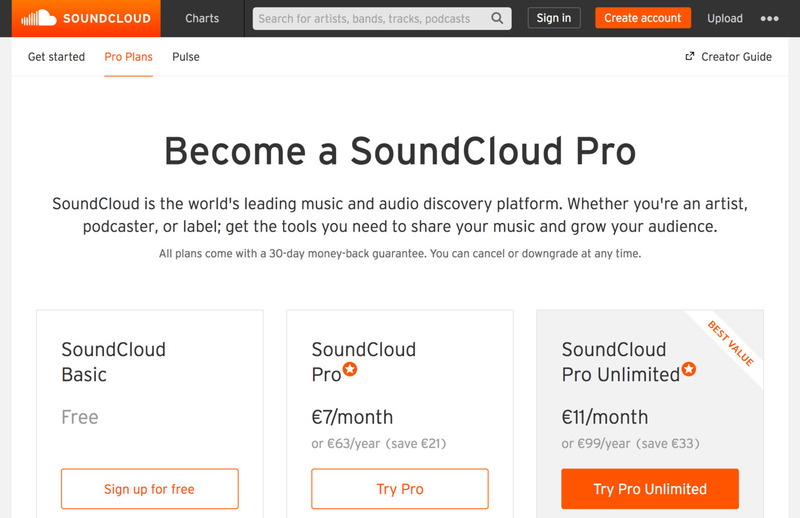 A series of ongoing projects of business-to-business services to SoundCloud’s key partners ranging from large international record labels to small independent ones. The implementation involved building well scoped (micro)services. 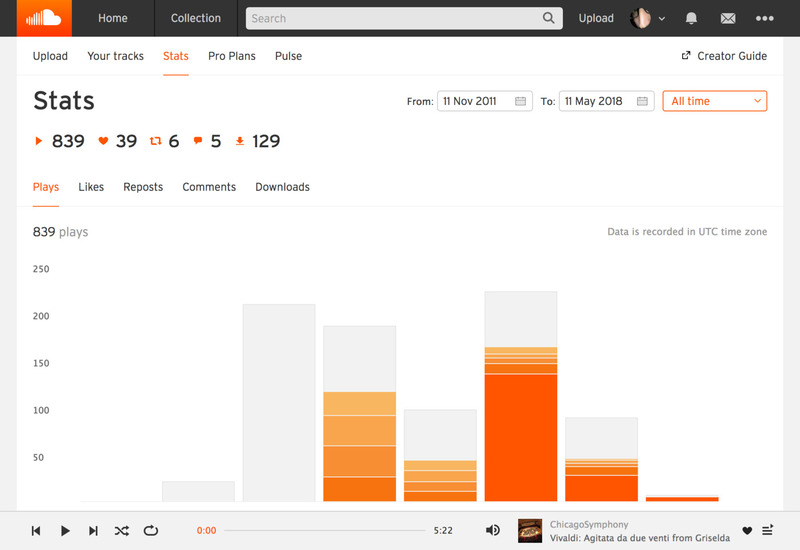 Complete rewrite of the performance analytics pages SoundCloud provides to the music creators on the platform. 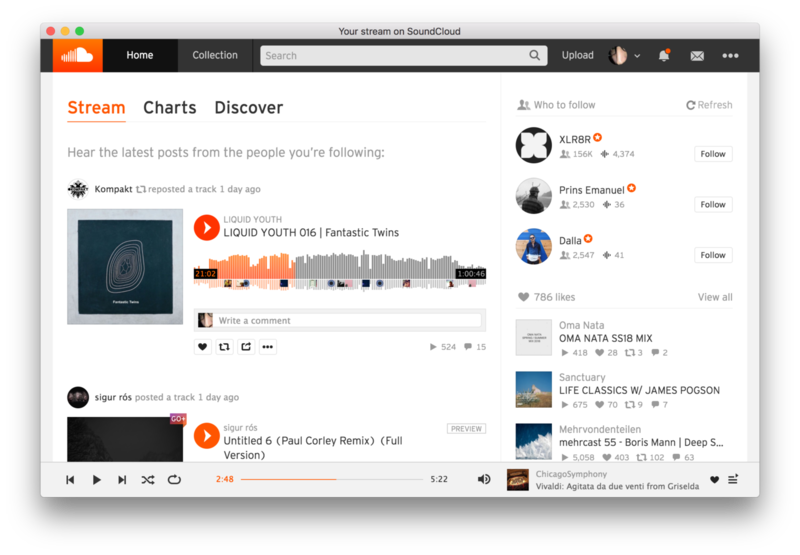 Started as an afternoon hack now used by thousands daily SoundCleod is a desktop application which brings SoundCloud to macOS and Windows without using a web browser. Lead the optimization project which eliminated front-end bottlenecks and reduced page load time from 5 to 3 seconds (50%) on all websites of the Gawker Media blog network (Gawker, Lifehacker, Kotaku, Gizmodo). 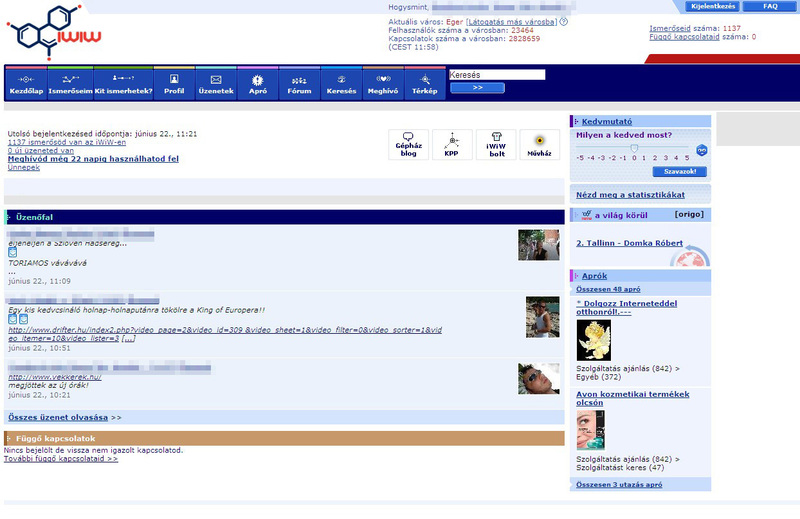 iWiW was the number one social network in Hungary before Facebook. I participated in various sub-projects during the years worked at Virgo Systems.